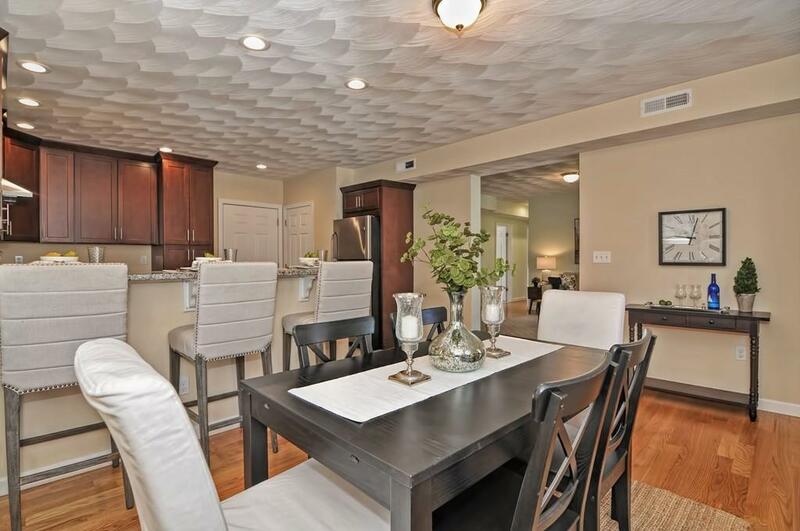 This move-in ready condo has been recently fully renovated to include an open-concept, eat-in kitchen with new stainless steel appliances, high end wood cabinets and impeccable granite counter-tops. The home offers luxurious hardwood flooring and plenty of windows that allow ample natural light to enjoy. The beautifully landscaped front yard offers an inviting space for all of your al-fresco dinning and barbecue parties. For your convenience, you will find a laundry area in the unit and generous private storage space in the basement. The condo is situated in the Chelsea's hip area of trendy restaurants and a myriad of shopping. 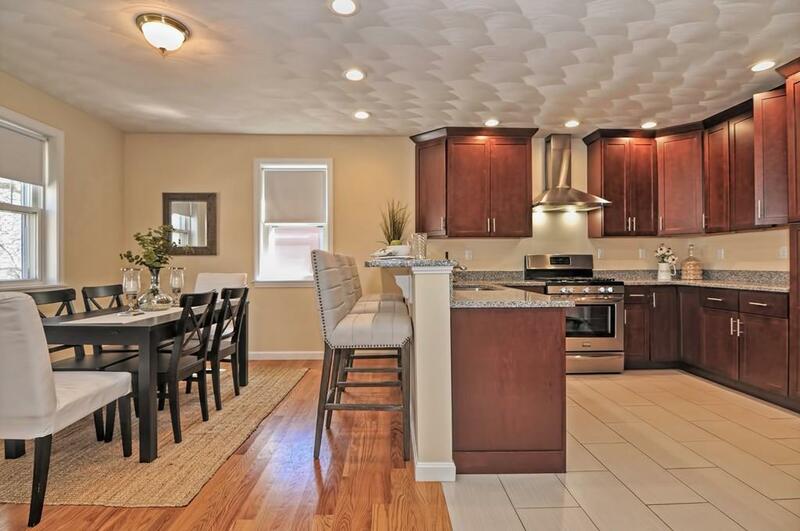 With its 10 min proximity to downtown Boston, the ocean, the marina, parks and public transportation, this home is sure to go fast! Schedule your tour today! 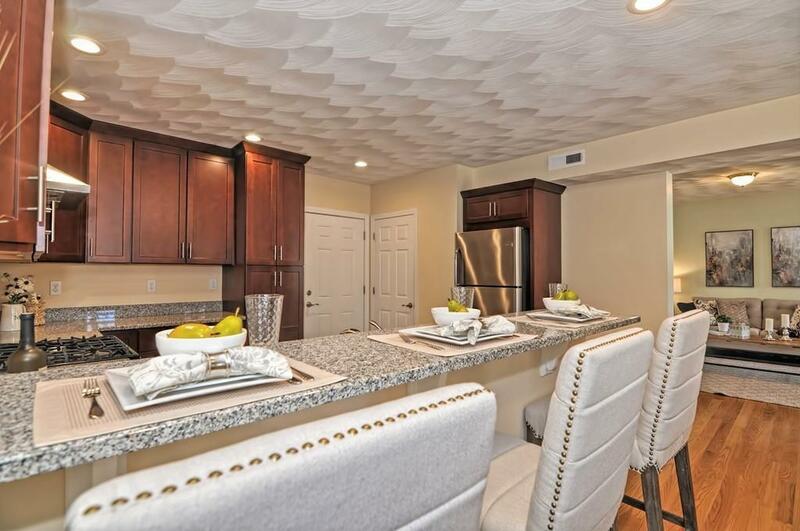 Listing courtesy of Laura Selmani of Keller Williams Realty Boston-Metro | Back Bay. Disclosures Unit is Currently Rented (Taw) And Would Be Available With 30 Days Notice. Condo Association Documents Are Being Finalized. The Condo Fee is Approximate And Will Soon Be Finalized. Parking For Rent is Available For $100/Month in A Nearby Lot. Open House Of The Model Apartment Sunday 4/1412-2 Pm. 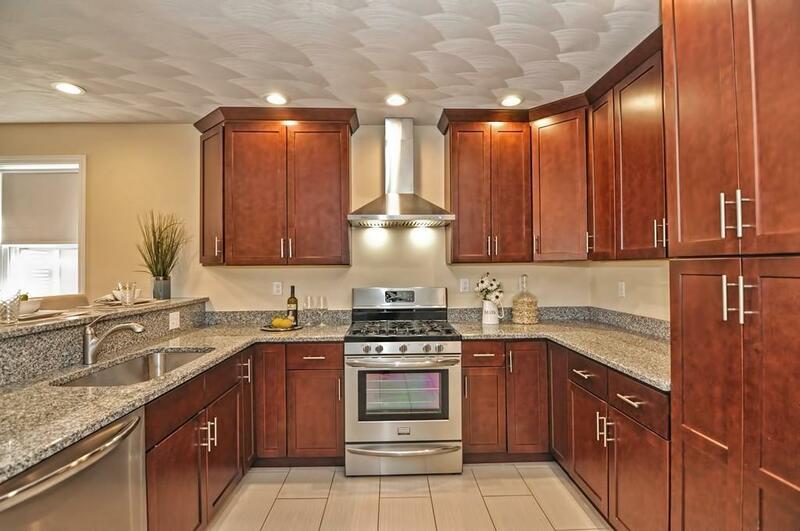 Listing provided courtesy of Laura Selmani of Keller Williams Realty Boston-Metro | Back Bay.